Your bathroom is very special, and it’s important that you choose only the best showers, fixtures, and more to make it perfect. 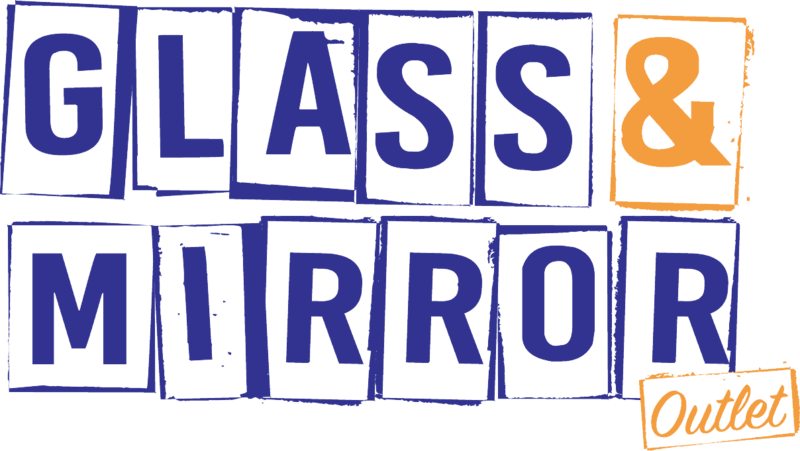 When you are in the market for quality glass showers, you can trust the team at the Glass and Mirror Outlet to assist you. For many years, our business has been providing custom glass in Minneapolis. When you come to us, you’ll be able to update your bathroom with a beautiful glass shower you won’t find from other businesses. When you come to us, you’ll have access to a huge variety of custom glass showers. These options include frameless shower enclosures for really clean designs, semi-framed shower enclosures that will add a bit of definition to your shower area, and framed options that are perfect for people who enjoy strong lines in their bathroom. We are willing to work with you to help you find the perfect selection for your bathroom. 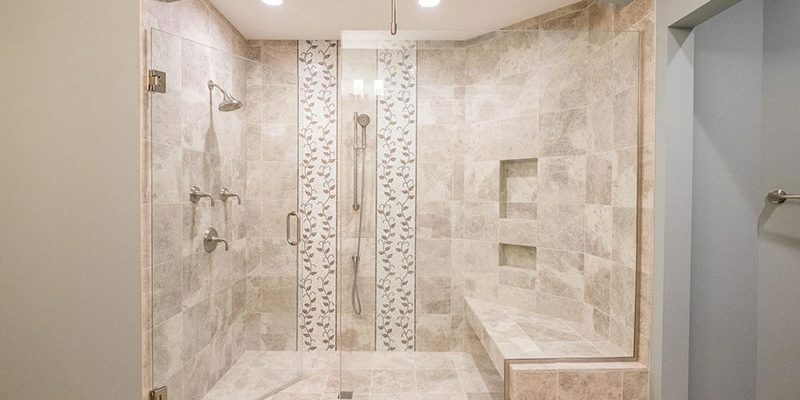 Whether you are in the market for something unique or are working with an unusual space, we are ready and willing to help you find the perfect shower for your home. Don’t wait to remodel your bathroom. 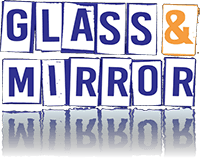 Count on the Glass and Mirror Outlet when you are seeking glass shower enclosures in the Minneapolis and St. Paul areas. Call us today at (952) 933-3223 for a no-obligation quote or contact us and we will contact you back during business hours. Copyright © 2018 Glass & Mirror Outlet. All Rights Reserved.